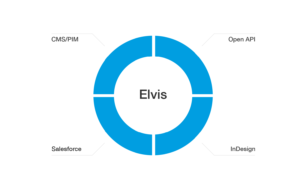 Elvis DAM 6 is available now in Australia and New Zealand - becomes the central role in the technology landscape for digital content creation and management. Want to learn how you can store and manage in unlimited number of assets in the cloud for a low cost? 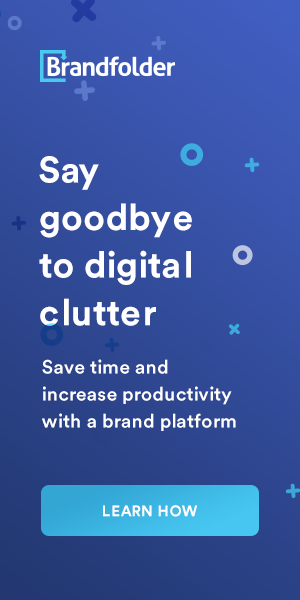 With Swivle, we've simplified the way you and your business organize digital assets. All from one place.